An Eavesdropping Wyatt Gets an Earful! B&B spoilers say Wyatt will hear more than he bargain for. He will over hear Bill and Justin argue over Bills tactics to ruin Liam and Steffy’s marriage. Wyatt will be livid and will come in demanding answers. B&B spoilers say Justin and Bill will realize Wyatt over heard there conversation. Bill will say that Wyatt misunderstood, but Wyatt will not believe that, things will get heated between the two men. Could Bill try to bribe Wyatt to keep his mouth shut? Spoilers also say when Wyatt tells Katie she will believe they’ve finally got some leverage. She’ll think they should make a deal with Bill in order for Wyatt and her to get married. Will Wyatt go along and let Liam go into a marriage blindly with Hope? Will Wyatt ditch the thought of getting married to his love in order to make things right in his part in Steffy and Liam break up? 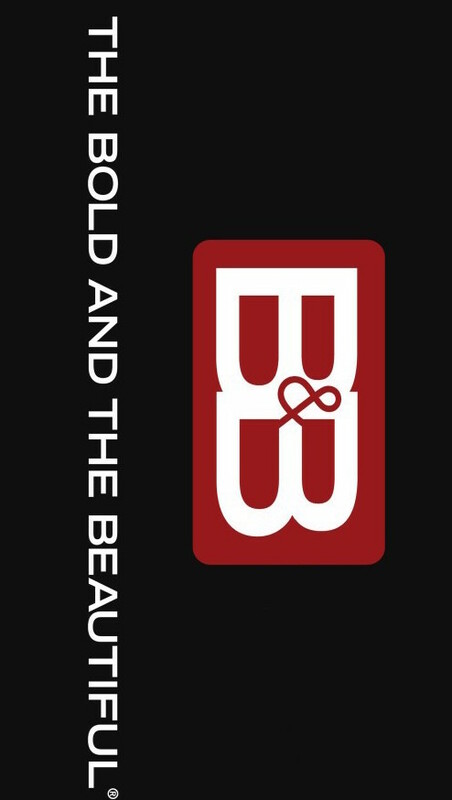 What do you think B&B fans? Let us know. Y&R Nick’s Not The Father? 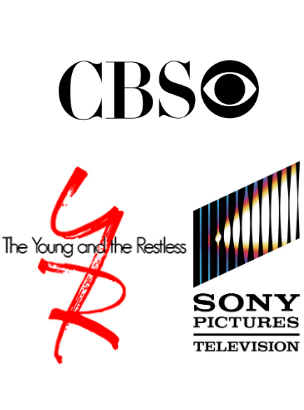 Y&R spoilers say when Christian goes missing a police investigation will ensue. This crisis will set the stage for an epic paternity reveal that proves Nick is not the boys father. Connor and Christian aren’t cousins, but indeed blood brother’s. Could this be the start of finding out what happen to Adam? Also spoilers say J.T, and Billy will face off again. Their latest confrontation will involve Reed. Since Reed was arrested after drinking and driving, J.T is looking for someone to blame. He’ll cause trouble when he suggests that Billy’s not a good influence. Victoria will scold J.T for creating unnecessary problems, so he may believe she still has feelings for him. Y&R fans could Billy and Victoria find there way back to each other or could it be J.T and Victoria? Let us know what you think. Y&R spoilers say Ashley receives a Christmas gift she’ll never forget from Jack. Lily and Cane get trapped. Ashley and jack lobby members of the family for control of Jabot. Kyle vote breaks a tie, Jack out as CEO. Y&R spoilers say Graham Bloodsworth arrives back to Genoa City what will that mean to Dina and the Abbott. What do you think Y&R fans? Let us know. B&B spoilers say Brooke issues a warning after learning of Katie’s relationship with Wyatt. Bill wants Steffy to find out the truth. Liam enthuses about his father and son relationship with Bill. A power couple announces their engagement. Brooke and Ridge tell RJ about their engagement. Steffy considers taking a paternity test to ease her mind. Brooke tells Thorne he has to move out. B&B spoilers say starting Jan. 8 Brooke’s daughter play by (Annika Noelle) will debut as Hope. spoilers say Sheila takes advantage of the situation when Thorne comes into the restaurant. Quinn learns of Brooke’s history with the Forrester men from Eric. what do you think B&B fans? Let us know. Y&R spoilers say victor will let Chelsea know that he wants her to bring Connor to the party and he won’t take no for an answer, or he may tell a devastating secret. Could this mean Adam return is really on the way? How will Nick handle it? Victor tells Noah that Tessa stole Nikki’s gun and gave it to Crystal. Billy and Phyllis surprise one another as they celebrate their first Christmas as a couple. B&B spoilers say Sally will over hear Steffy telling Bill during a Thanksgiving gathering to keep quiet about them going to bed together. Sally will be disgusted after she hears there conversation. Steffy will panic when she realize Sally knows about the cheating. Steffy ask Sally to keep quiet will she? What do you think B&B fans? Let us know.